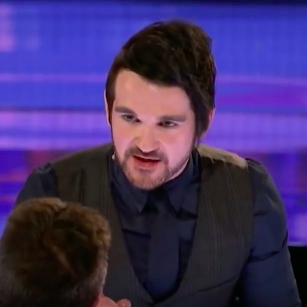 Colin Cloud is through to the Live Shows! 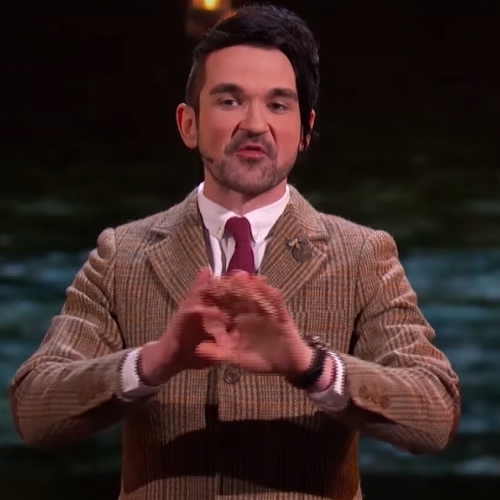 Colin Cloud was utterly dumbfounding in his audition which saw him sail through to the live performances. He didn't disappoint and managed to wow the audience & judges for a second time in a row... how does he do it? Click here to watch the full performance.